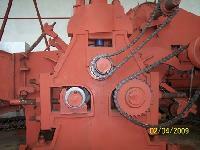 We are offering roller cane mill. 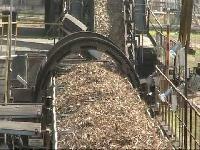 3 rolar cane mill. 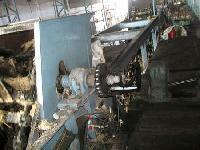 D-241,2nd Floor, Sector 10, Noida..
Cane Crusher Mills process the cane fed between rollers for facilitating crushing and extraction of juice for further processing. 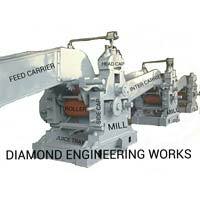 The whole system comprises series of individual mills put together for forming milling tandem as per the capacityefficiency of extraction required.